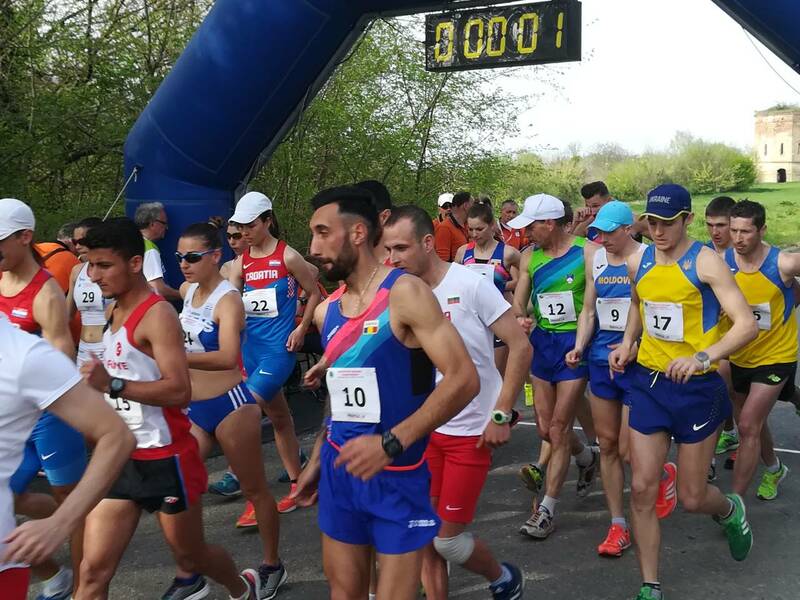 A record number of 9 countries took part in the 17th edition of the Balkan Race Walking Championships in Serbian city of Zrenjanin (which has hosted the Balkan Cross Country Championships in 2013 as well). There were 71 athletes in total, 36 women and 35 men. 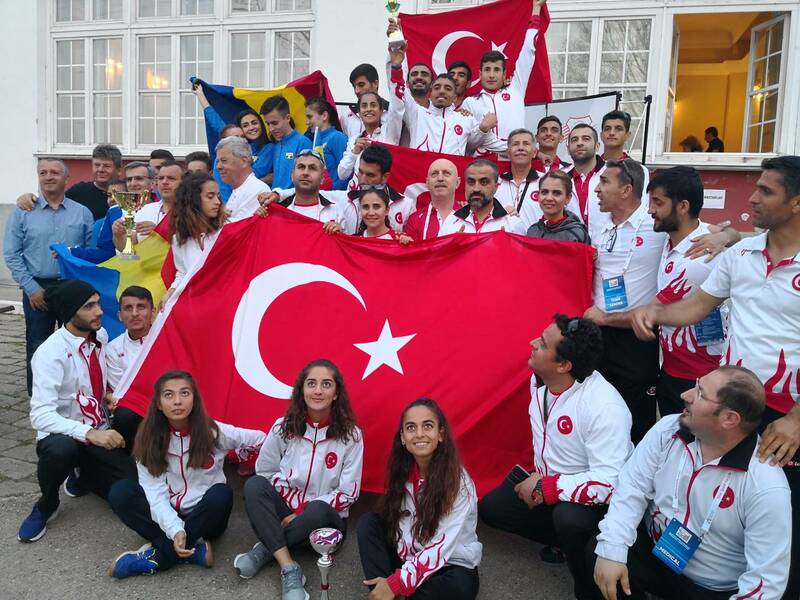 Turkey was the unopposed champion having won medals in each individual event. They ended up with 11’365 points, 3 gold, 4 silver and 2 bronze medals. 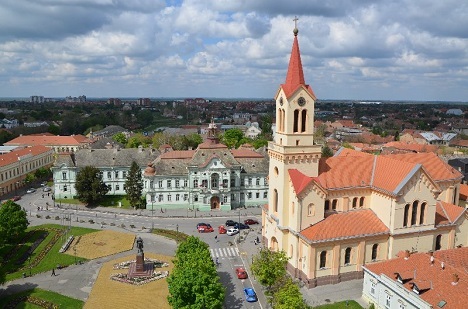 Second in the team ranking was Romania with 8’130 points, followed by Bulgaria who didn’t win any medals but had a full team and made 6'676 points. 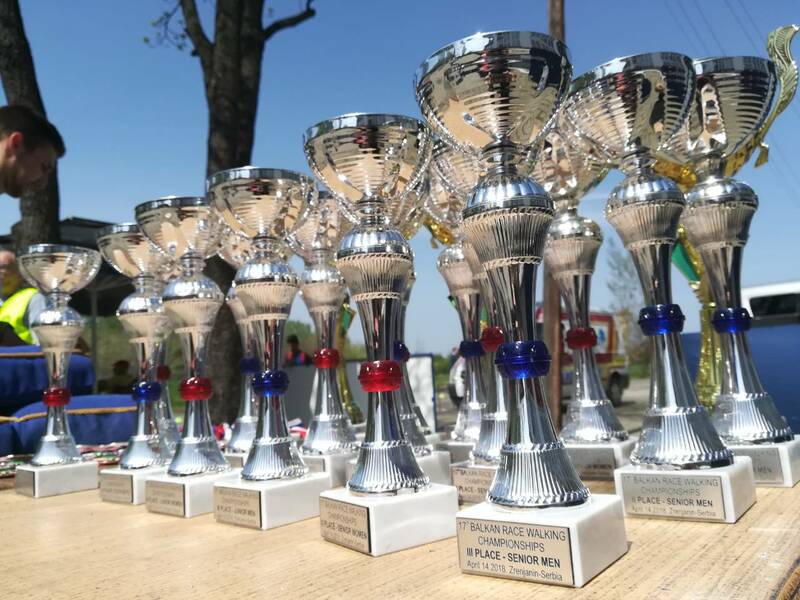 The team of Greece won 2 gold, 1 silver and 2 bronze medals while Ukraine, in their first appearance on a Balkan event got 1 gold and 1 silver. 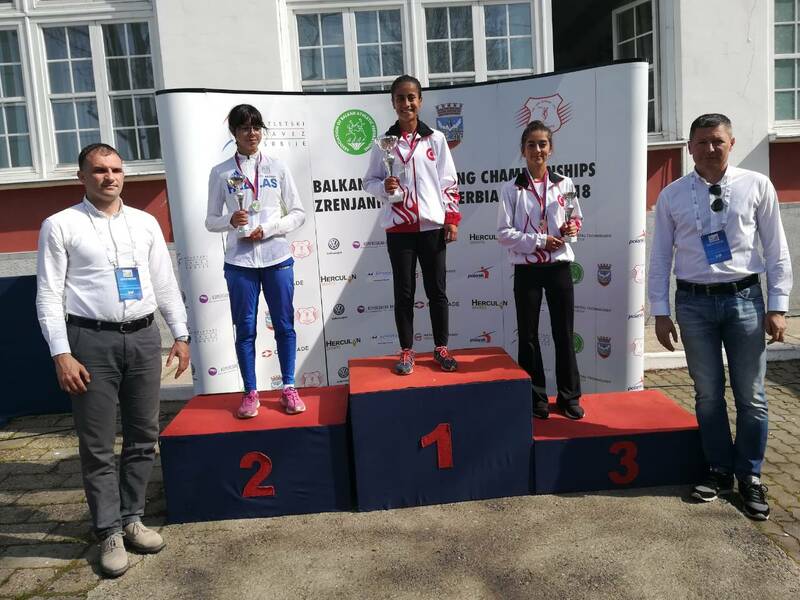 Slobodan Brankovic, CEO of Serbian Athletic Federation attended the Championships and awarded medals to the U18 girls. 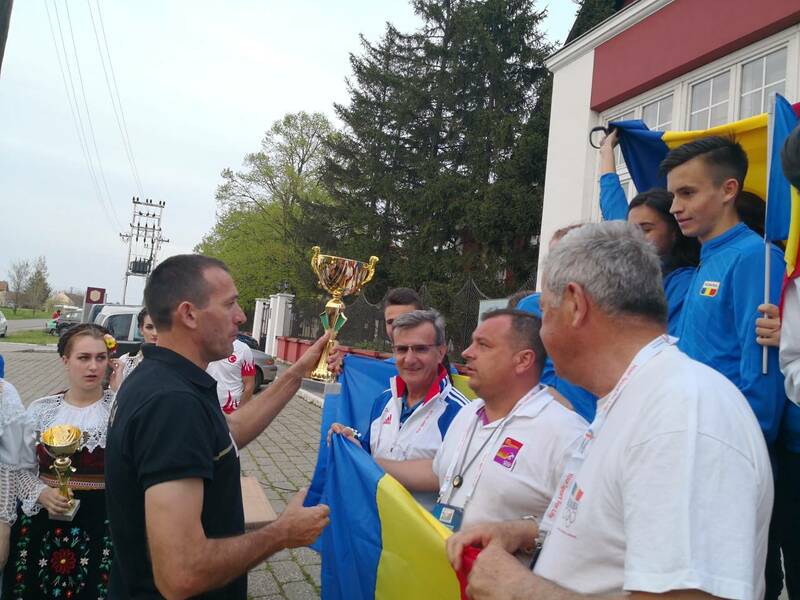 The operations ran smoothly under the supervision of Goran Cegar, Head Coordinator of the event.